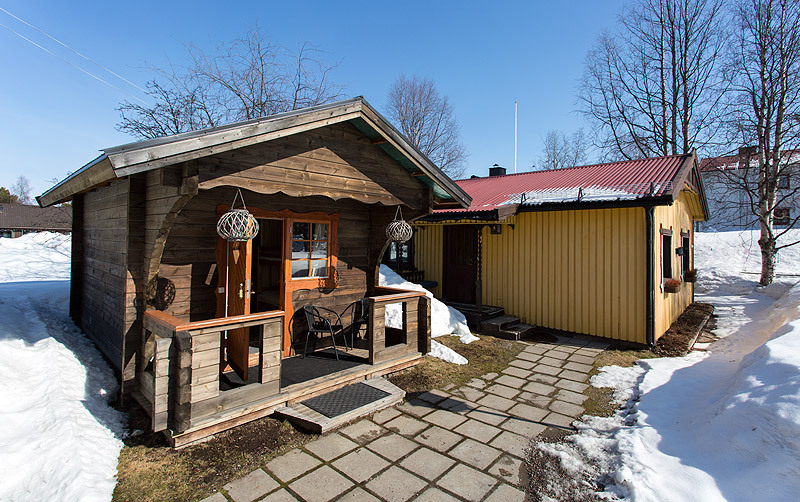 Gällivare Bed & Breakfast offers rooms with 2, 3 or 4 beds in the main building. Shared shower and toilet. 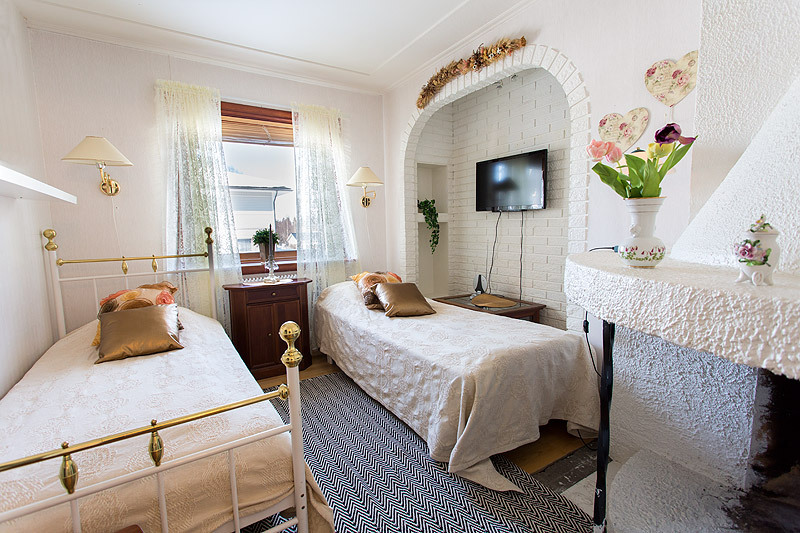 TV in every room. 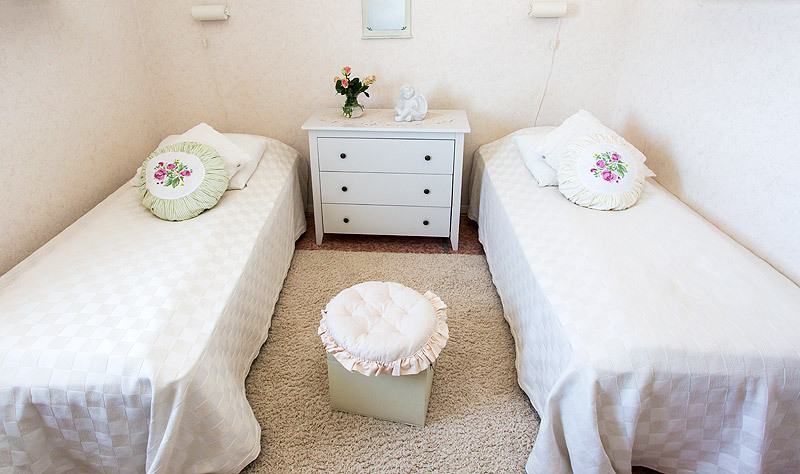 Pillows and quilts provided in the rooms and the beds are prepared for a good sleep! 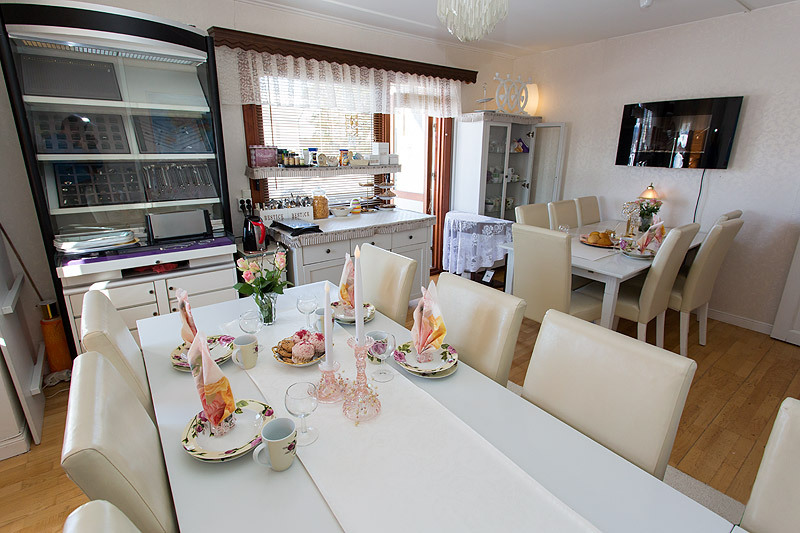 Gällivare Bed & Breakfast has a breakfast-room where you can enjoy your breakfastbuffé. 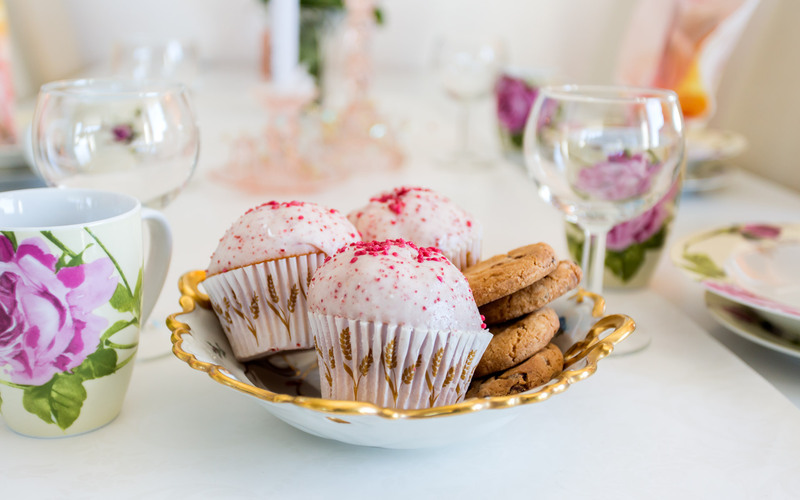 If you want to make your own breakfast you will have access to a self-catering kitchen. 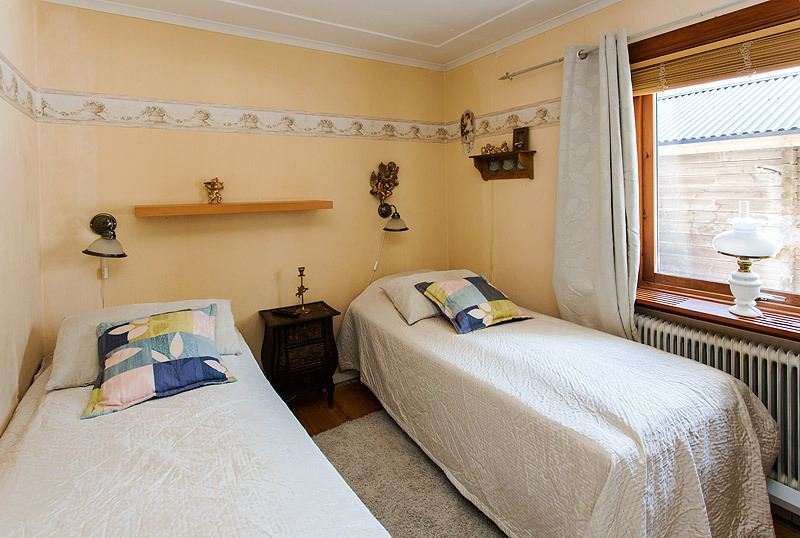 Gällivare Bed & Breakfast has a cottage with 6 beds. 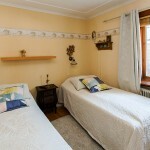 There are 3 cosy rooms with two beds each. 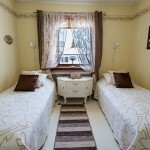 The three rooms share shower and toilet. Fully equipped kitchen. 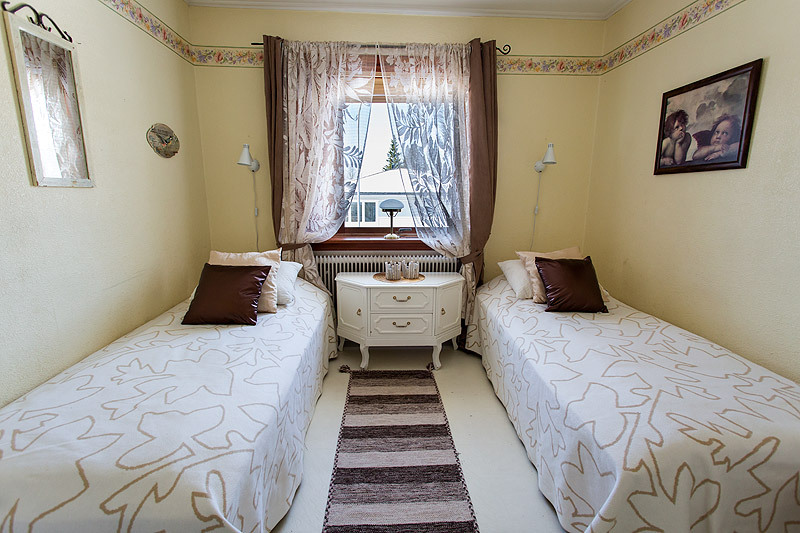 And has also a cottage with 4 beds.